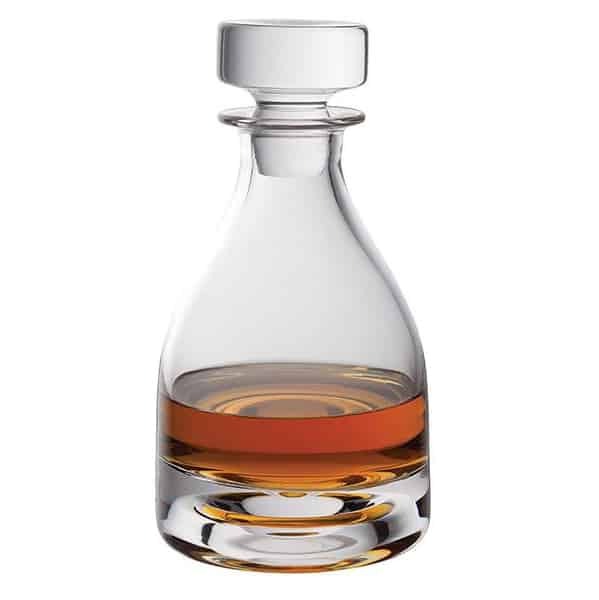 The decanter has deep concentric circles formed into the heavy base that give it its unique tactile and optical quality. 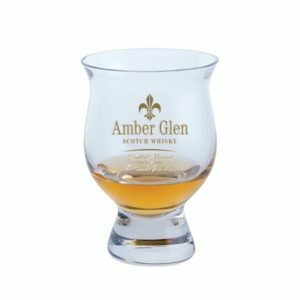 The Circle glass decanter is handmade by Dartington Glass and is a great way to serve Amber Glen Scotch Whisky and makes a fabulous gift for all occasions. 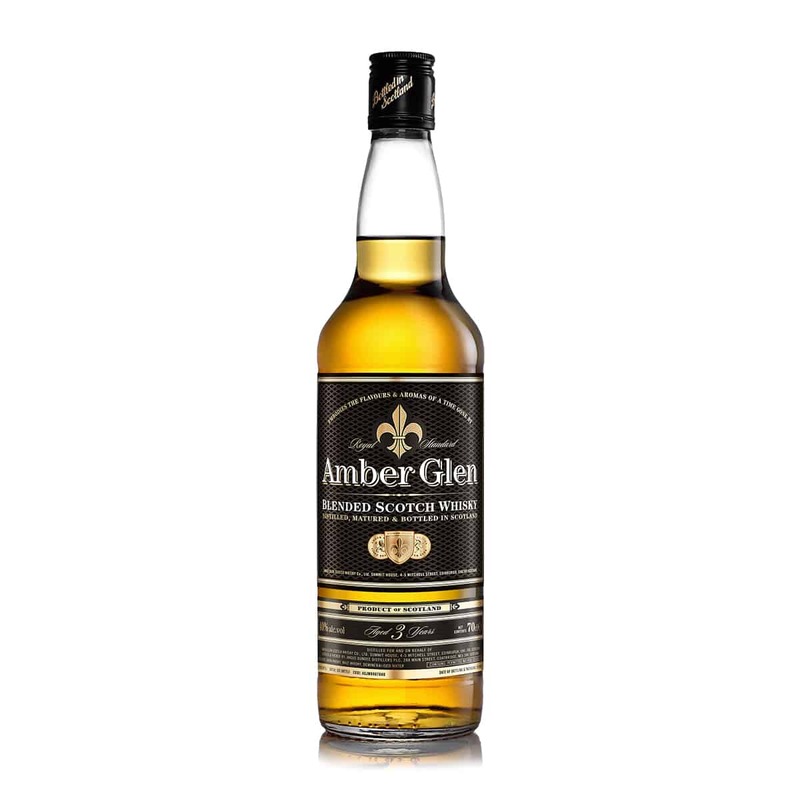 This 70cl (700ml) decanter has deep concentric circles formed into the heavy base that give it its unique tactile and optical quality. 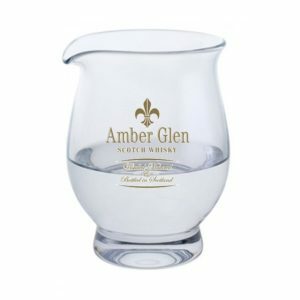 The Circle glass decanter is designed by Hilary Green, handmade by Dartington Glass and is a great way to serve Amber Glen Scotch Whisky and makes a fabulous gift for all occasions.